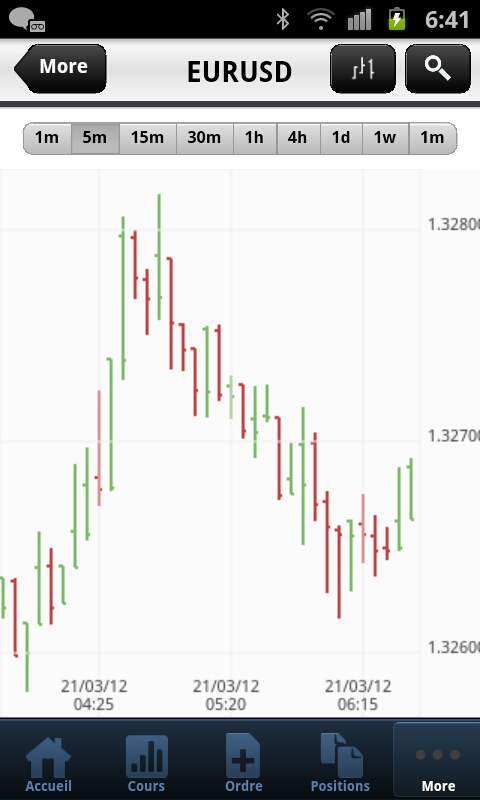 Aston forex is a trading application, that allows you to get connected to the Aston forex web trader and your Meta Trader (MT) accounts, receive latest foreign exchange rates, trade and view your history of trade and much more. You get the advantage of trading functionality with portability. Using this application is quite simple. If you do not have an Aston forex account, or are new to forex trading you can just log in as a guest and see how the app works. As you start the app, it asks you to log in or view as a guest. You get access to latest foreign currency rates, which are updated every few minutes. 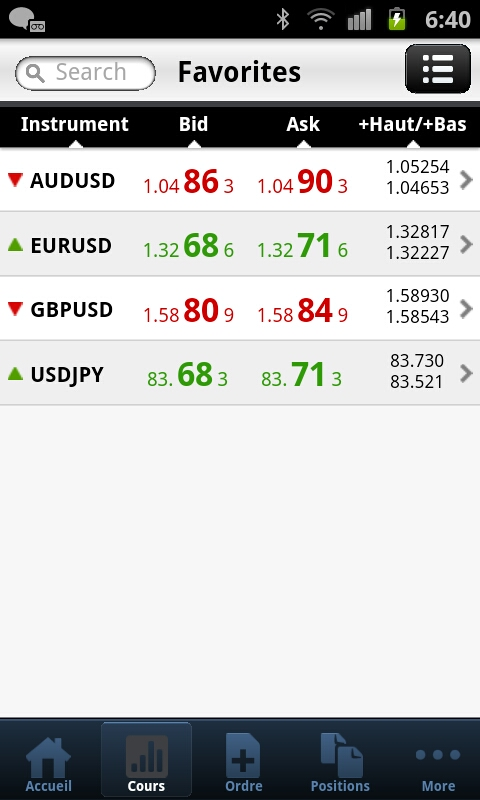 You can watch all the data live which includes forex rates from all over. You can watch as each currency moves up or down, and also view the closing rates of various currencies on any particular day. If you log in with your Meta Trading (MT) account, you can view your balance and its details anytime. You can also order currency directly from your android device. 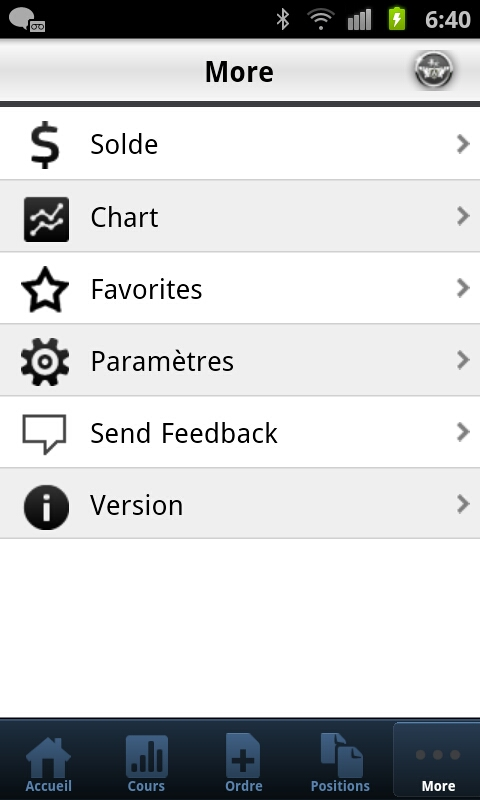 Aston forex mobile trader has some very nice features such as you can view the ‘charts’ which show the history of any currency. The charts show you both up to date data along with historic data. You can chose to see the fluctuations in the currency on the basis of mid day, weekly, monthly or even check their yearly progress. The charts include data for as early as 1999 for these currencies. The application is greatly customizable. With a platform like Aston forex, you never feel limited. You can trade anytime and anywhere that you want to. 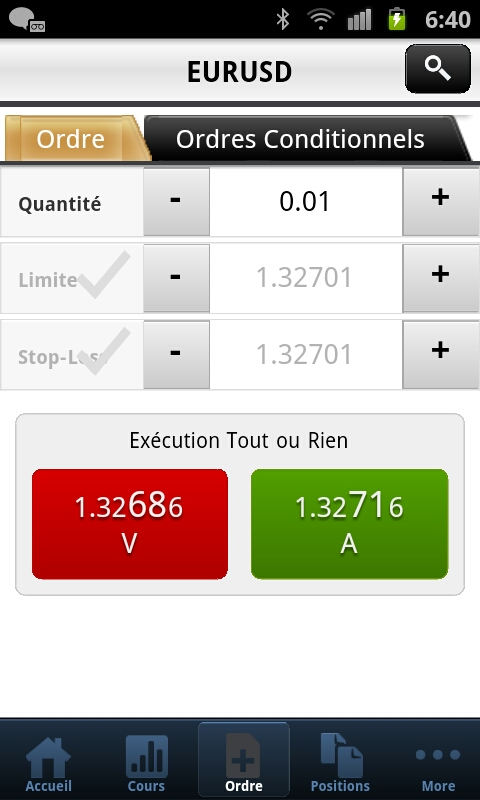 You can get this app free of charge; it has all the features of the trading software which the computer version has. You don’t have to be logged into your PC or laptop, if you want to check the rates of any currency. With Aston forex all your forex requirements are in your pocket. With an app like Aston forex you have the advantage of doing any technical research that you need to do, directly. You have access to all the rates and charts live; and they are constantly updated. As the data is updated so is your account, so even if you feel the need to clear up or add to your foreign exchange account in the middle of the day, you can do so with its ‘order’ feature. All you need is a Wi-Fi connection. The ease of use of this application was also a pleasant surprise. If you are new to forex, you can very easily follow the trends through this device to get a better understanding of the markets. If you have been worried about currency exchange trade and how to go about it; this app will turn out to be extremely helpful. With an app like Astonforex it is possible to manage your forex account, keep track of it and manage it from anywhere in the world.